Study Mathematics with Philosophy at Royal Holloway, University of London - Which? Pass in a relevant subject with at least 24 level 3 credits at Distinction, 15 of which must be in Maths units at Distinction, and the remaining level 3 credits at Merit, plus A-level Maths grade A. Please note that the Access to Higher Education Diploma will only be acceptable if the applicant has had a considerable break from education. At least five GCSEs at grade A*-C or 9-4 including English and Mathematics are also required. 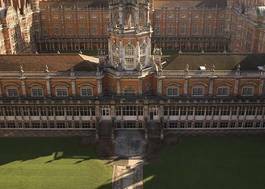 Applicants with the Cambridge Pre-U are strongly encouraged to apply to Royal Holloway. Offers will be made on the basis of equivalent A-Level grades as follows: D3 = A, M1 or M2 = B. Our modular structure gives you the flexibility to tailor your studies to your own interests, and we offer a friendly and motivating learning environment, with a strong focus on small group teaching. Mathematics is one of the oldest academic disciplines and yet it sits at the heart of modern science and technology. Led by experts in the field, our core modules will give you a grounding in the key methods and concepts that underpin the subject, as well as practical skills that are widely transferrable in the world of work. Our curriculum covers pure and applied mathematics, statistics and probability, the mathematics of information, financial markets, and more. 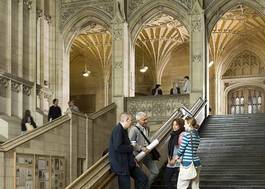 + Study two of the world’s oldest and most widely applicable academic subjects. + Learn from renowned mathematicians and inspirational philosophy teachers, with the flexibility to tailor your studies to your own interests. 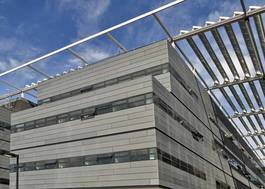 + Our Mathematics department ranks second in the UK for its research impact and fourth for world leading or internationally excellent research (Research Excellence Framework 2014). 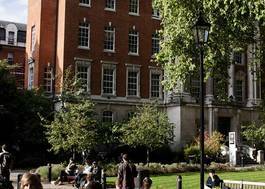 + Our philosophy courses are taught in a lively international community of students in the Department of Politics and International Relations. + Benefit from our strong focus on small group teaching. + We rank highly for overall satisfaction in the National Student Survey and 94% of our mathematics students say we are good at explaining things (NSS 2015).